Primary renter must be over 28 years of age. No drugs. No parties. No film/tv shoots. 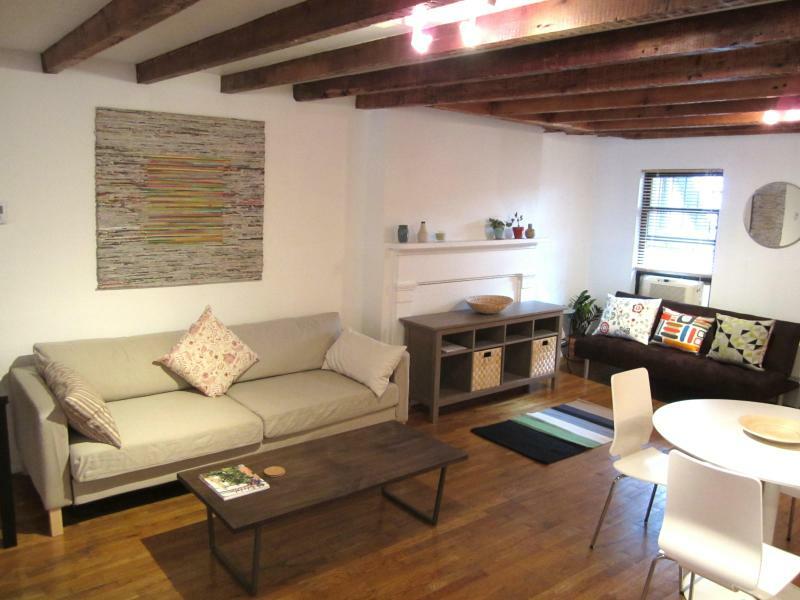 If you are looking to spend time in Brooklyn, Daniel’s spot serves as a little oasis in the midst of town. 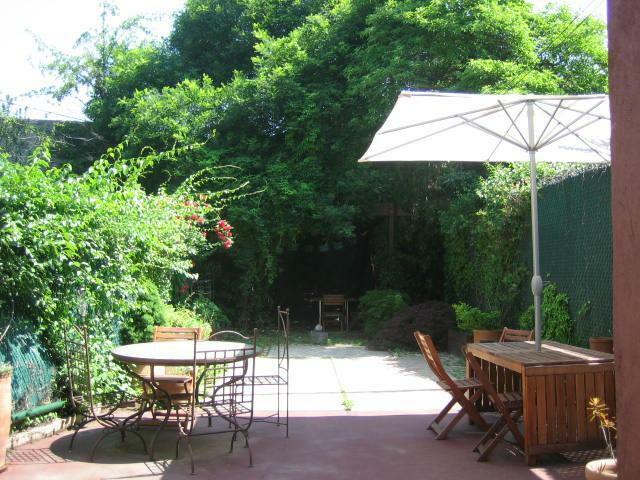 The garden is serene and the historical characteristics of the apartment are truly a one-of-a-kind escapes. Perfect spot for couples or girls getaway weekend. 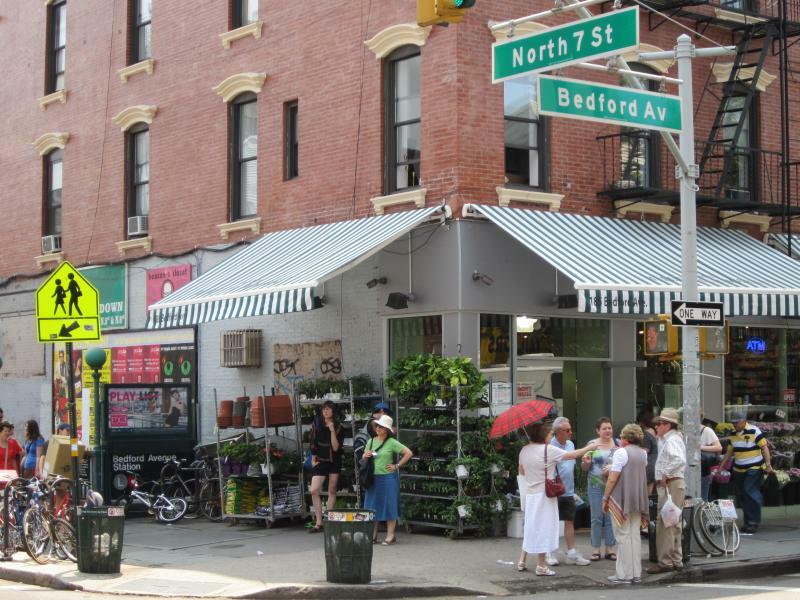 Williamsburg is NYC’s most vibrant cultural hub and the center of the Brooklyn Food and Art scene. Teeming with artists and young professionals, the neighborhood is overflowing with artisan cafés, galleries, gourmet coffee roasters, chocolate makers, micro-brew tasting rooms, fashion designers, cutting edge music venues and a zillion delicious restaurants offering: Japanese, artisan pizza, Malaysian-Peruvian, Thai, Turkish, Vietnamese, Middle-Eastern, Polish, Mexican, French, Venezuelan, Korean, Argentinian, Southern barbecue, American bistro, burgers and authentic Italian enotecas, etc. The closest airports are JFK and LGA. Some people fly into EWR, but this is not recommended for NYC arrivals as it is quite far from the city.